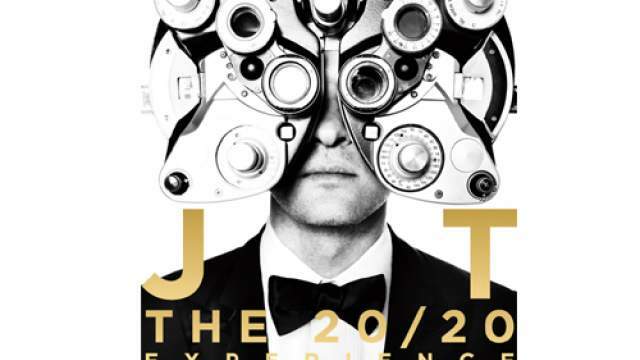 Justin Timberlake has been on a super media tour in the weeks leading up to the release of his much-anticipated ‘The 20/20 Experience’. On Saturday, he was hosting Saturday Night Live for the 5th time and this week he will be on Jimmy Fallon every day performing tracks from the new album. Keeping with the theme of being awesome, Justin Timberlake has released his entire album to iTunes so that everyone can stream it in full a week before it’s release. Those of you who don’t want to wait until March 19th for the album, here is where you can stream it. While there, you can also pre-order the album for $10.99. Admittedly, I did not like ‘Suit and Tie’ the first time I heard it. I am still not 100% on it, but it is definitely growing on me. ‘Mirrors’, which he performed on SNL, is one of my favorite tracks right now. Below is the track list for the new album.